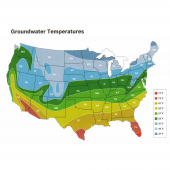 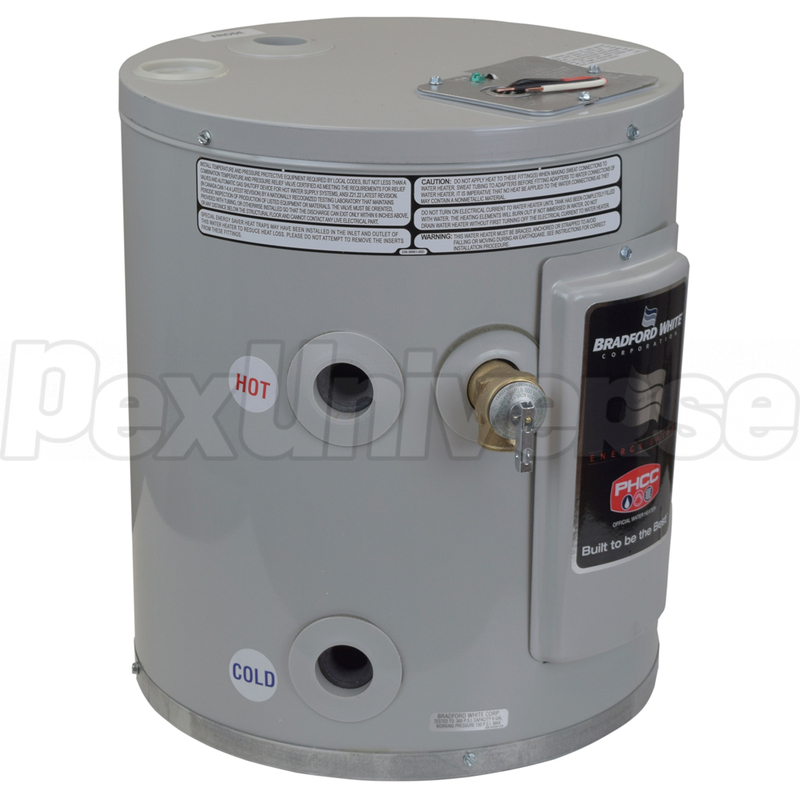 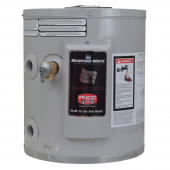 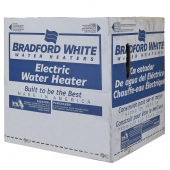 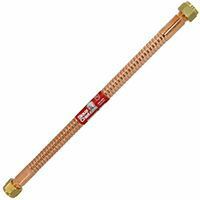 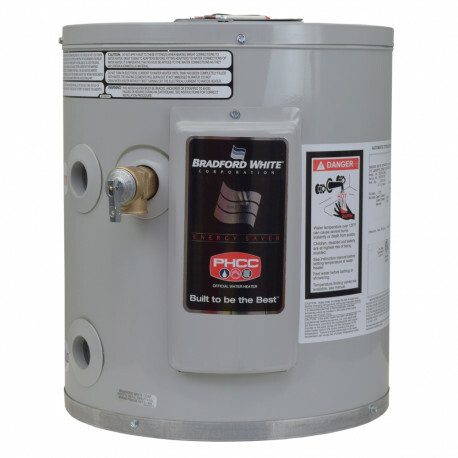 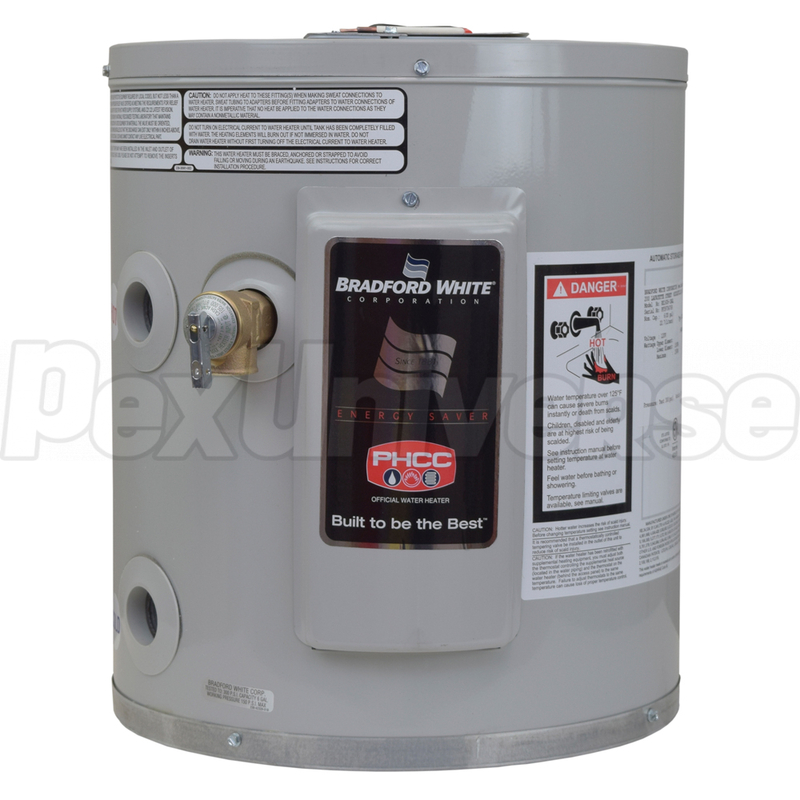 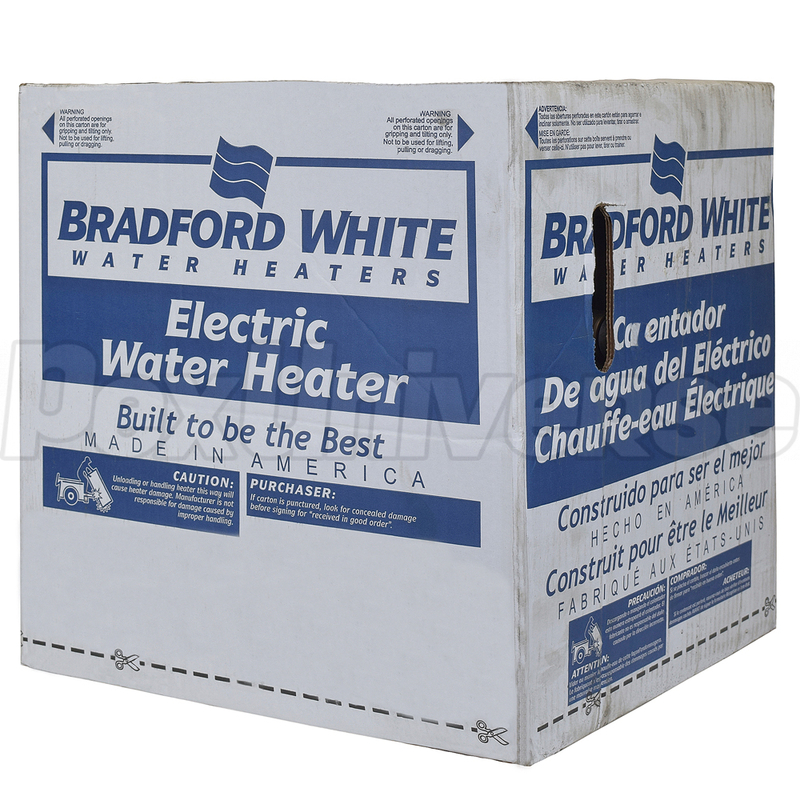 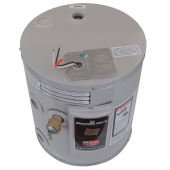 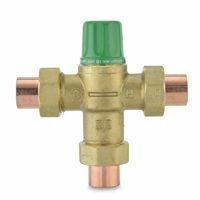 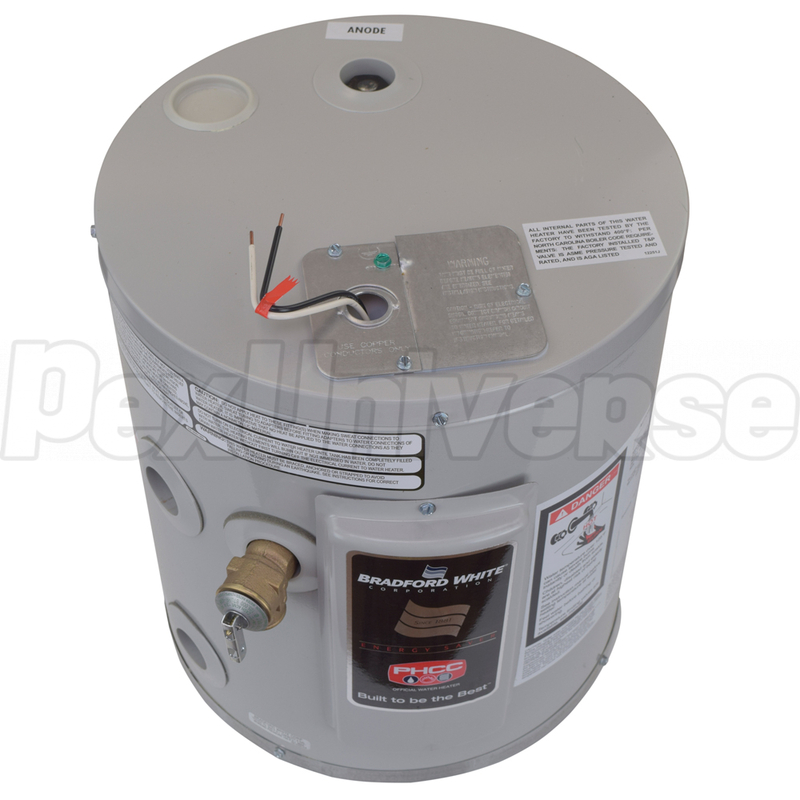 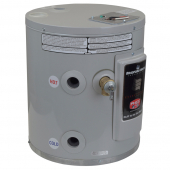 Bradford White RE16U6-1NAL model is a 6-gallon, compact (utility type) 120V electric hot water heater. 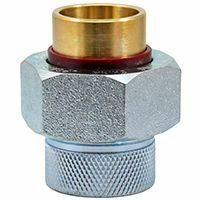 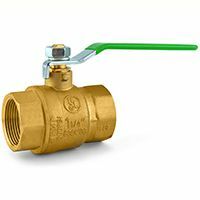 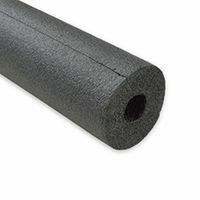 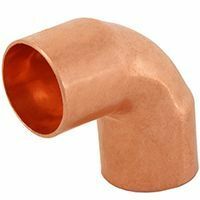 Has an alternate 3/4" water connection tappings on top. 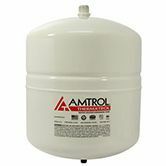 Dimensions (Diameter x Height): 14" x 16-1/2"